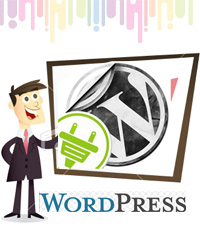 WordPress is often a powerful open source CMS and blog building system published in PHP/MySQL coding language. WordPress is well-liked for personal as well as corporate blog publishing as you can easily use. Furthermore, it follows web standards and has visual appeal. From WordPress concept development to customizing the item, PcPatchers Technology offers all kinds of WordPress CMS solutions in quick time close to. PcPatchers Technology specializes in custom WordPress development as CMS, WordPress blog customization, new module development and WordPress theme development. Our WordPress tailor-made services are aimed towards developing sites, custom blogs and themes according to client specifications. We realize that every single business requires different business requirements; hence you provide our WordPress customization service. Our experienced team of WordPress programmers completely assesses business requirements to provide custom WordPress CMS solutions as per the clients’ requirements. 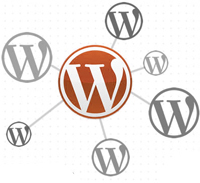 Our personalized services include integrating WordPress directly into existing websites, integrating WordPress plug-ins. 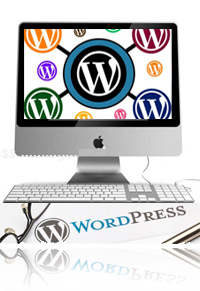 WordPress blogs customization offered by PcPatchers Technology is a recommended service for creating a professional online blog. 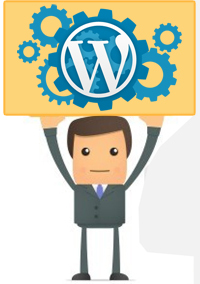 Our WordPress progress and customization services are SEO friendly and help you in receiving higher page ranks.